Choose YOUR favorite fun and funky patterns! 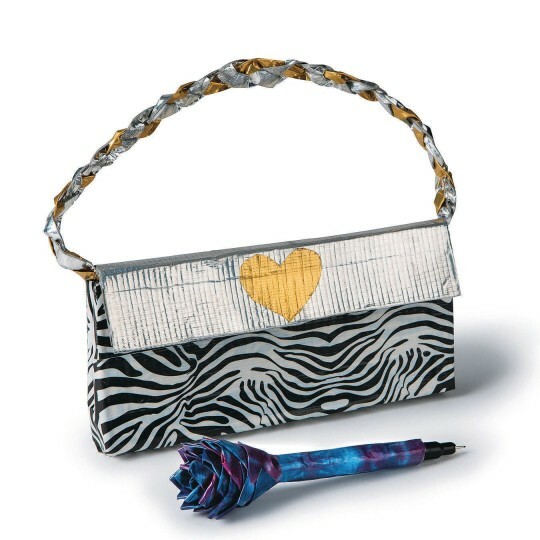 Colorful and easy-to-use, with endless uses for your everyday needs. 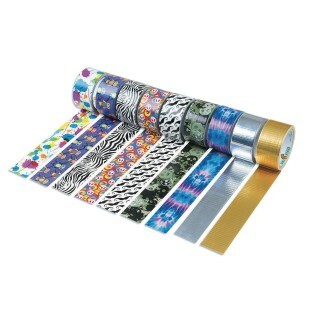 Duck Brand Tapes are ideal for crafting, decorating, color-coding, scrapbooking - any imaginative project. High-performance strength and adhesion. Tears easily by hand without curling and conforms to uneven surfaces. Easy to cut and easy to peel. Choose from these exciting and versatile styles. 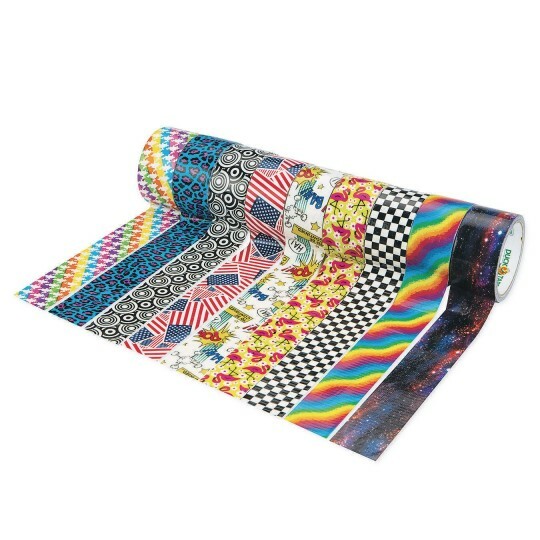 Please note: Black and white solids come in 20 yard rolls and all metallic and printed designs come in 10 yard rolls. Each roll is 1.88" wide. We used it to decorate for our ocean-themed STEM month. 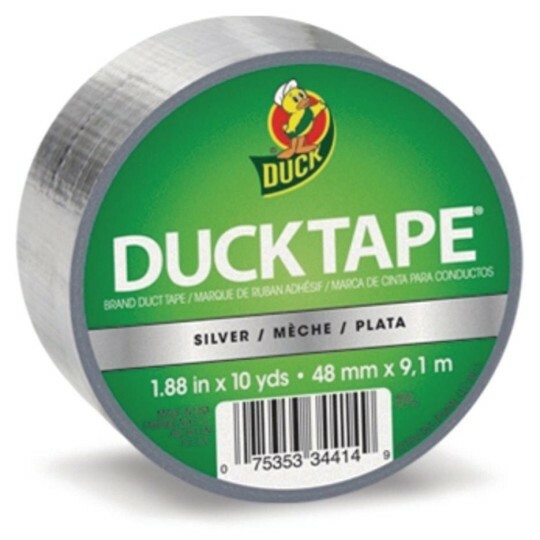 As a small library with a large group of teens we use a lot of unusual Duck tape. The teens enjoy making and decorating with it. The uses for duct tape are extensive at summer camp. We use it in projects we are constantly fixing broken things with it and we use it to hang things up. We used this tape to fix broken flip flops on many projects and hanging of them and we have had great success. I was a little skeptical due to the much cheaper price but it has worked out great. Great for a cardboard regatta at camp!